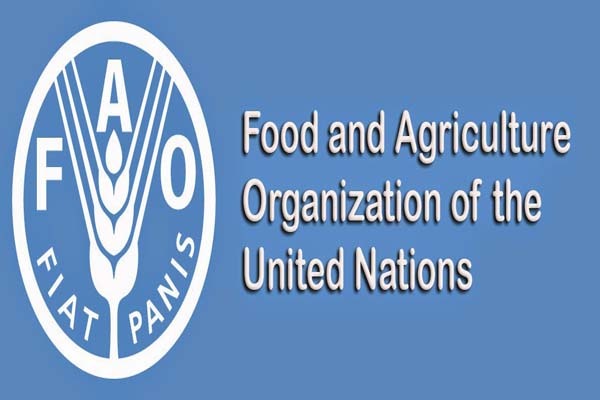 ISLAMABAD, May 9 (APP): The Food and Agriculture Organization of the United Nations (FAO) held the second steering committee meeting of the Project for Assistance to Recovery and Development of Agricultural Economy in FATA here on Monday. Ms. Anjum Assad Amin, Additional Secretary Economic Affairs Division (EAD), Muhammad Tahir, Deputy Secretary EAD, Yousaf Rahim, Additional Secretary Planning and Development FATA Secretariat, Ms. Junko Kawata Economic Researcher/Adviser Embassy of Japan, Ken Kato Senior Representative Japan International Cooperation Agency (JICA) and Mr. Patrick T Evans, Country Representative FAO, participated among others in the meeting. Welcoming the participants, FAO Country Representative Mr.
Patrick T Evans said the government was working to have all Temporarily Displaced Persons (TDPs) from FATA back to their homes by the end of this year.